This is a smal business logo in an elegant gold lettering with decorative frame and FREE watermark. 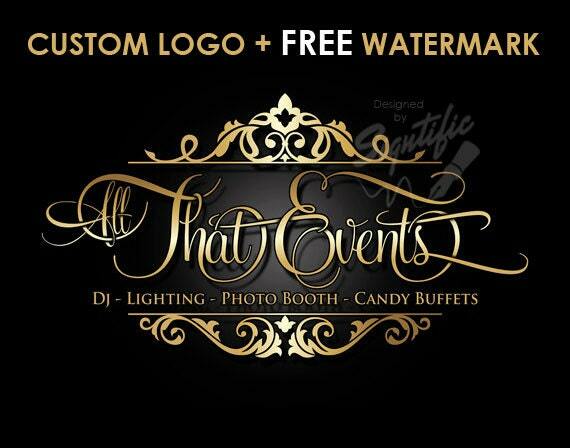 Custom Events planning logo, Free Watermark, Free PSD source File, Gold Lettering and Decorative Frame, Custom event business logo Design. Elegant design, amazing work! Thank you! I loved the item. It shipped fast and it was what I wanted. She was professional at all times and took the time to answer my questions. I will definitely use this company again.